Combilift is globally acknowledged as one of the most innovative manufacturers of customised material handling solutions for a wide range of industry sectors. 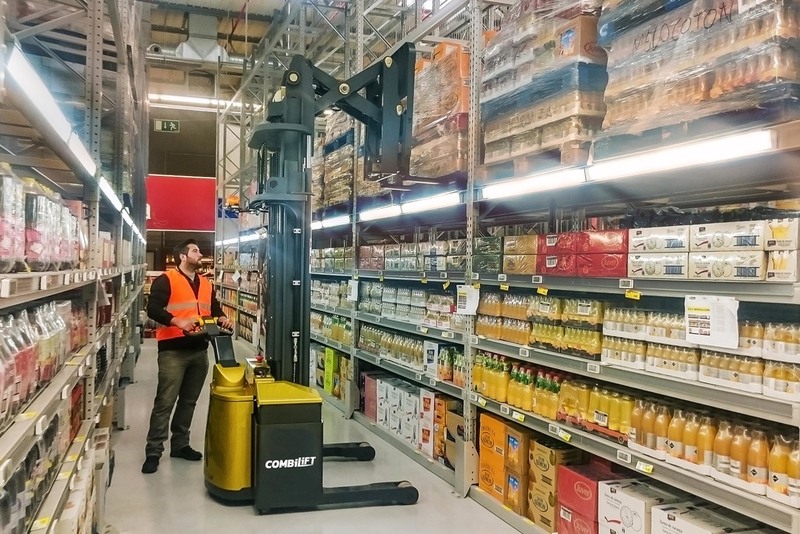 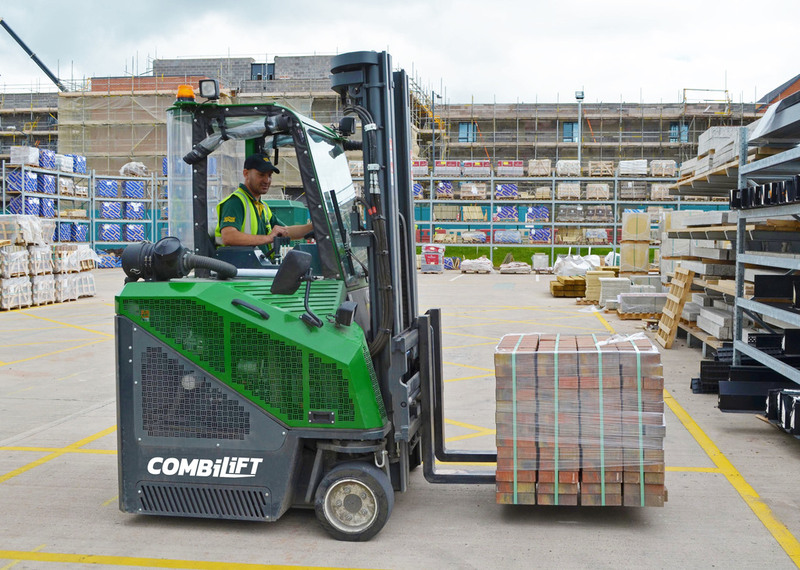 Since Combilift was established in 1998 with the launch of the world’s first I.C engine powered, all-wheel drive multi-directional forklift, it has produced over 45,000 units of a wide range of models which have been sold in over 85 countries. 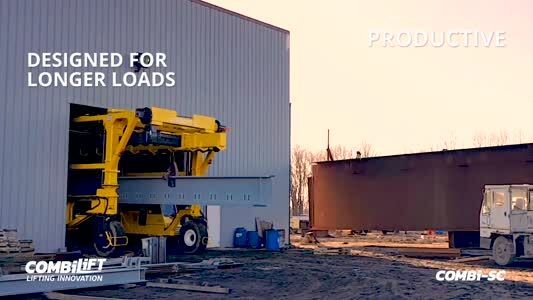 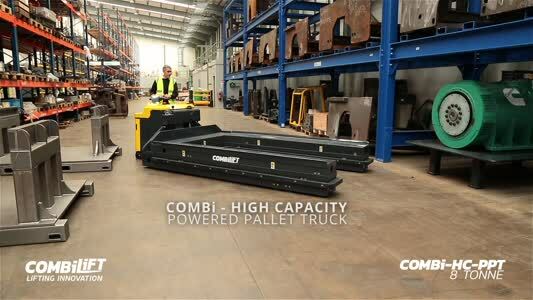 Designed for the safe, space saving and productive handling of long and bulky loads, palletised goods, containers and oversized loads, Combilift’s products are characterised by robust build, long life operation and indoor/outdoor capability to offer the utmost versatility. 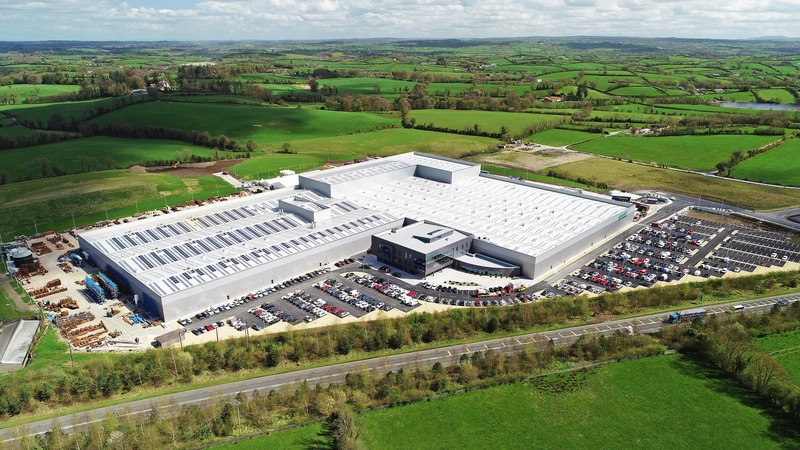 Combilifts are developed, designed and manufactured in the company’s new global HQ and facility in Monaghan, Ireland, which was opened in 2018. 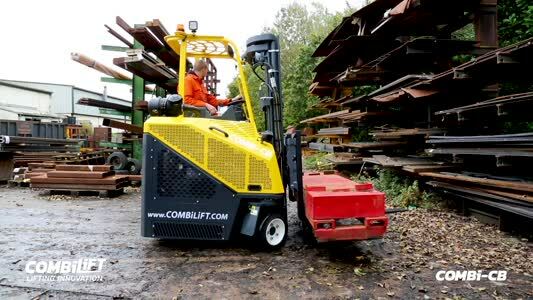 Ongoing and substantial investment in R&D enables new models to be developed and launched on at least a yearly basis and Combilift can react more quickly than any other manufacturer to tailor new machines to the exact and prevailing demands of the market. 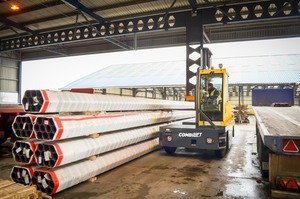 Customer feedback has been pivotal for new product development and production lines are configured to offer a very high degree of customisation. 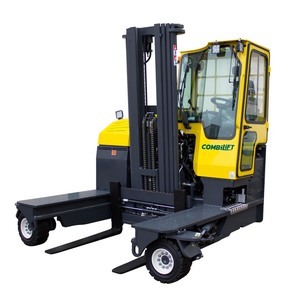 Standard and readily available components are used to enable products to be easily maintained and serviced wherever in the world they are being used. 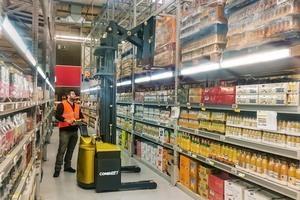 An in-house team of design engineers works with customers to produce warehouse layout designs, material flow calculations and 3D simulations, free of charge, which provide a unique view of the space saving benefits of the Combilift products. 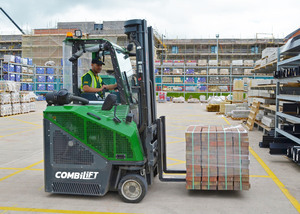 Please CLICK HERE to view and download our Combilift Brochure. 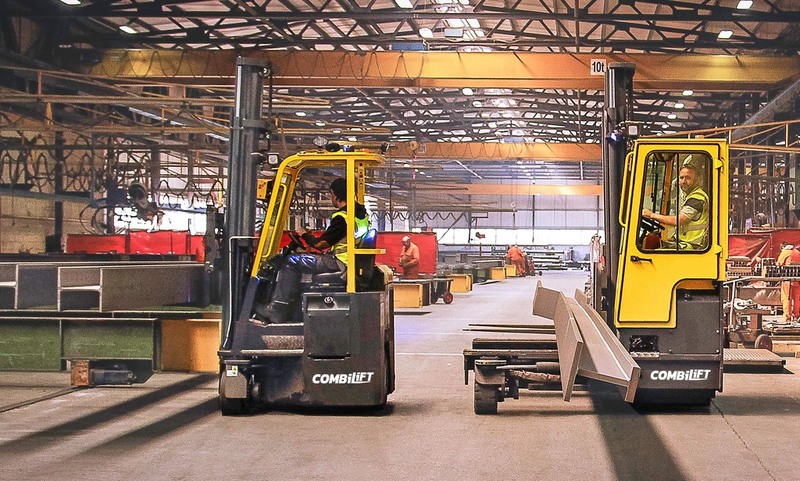 Furniture manufacturer Crown Imperial has enhanced handling procedures at its production facility at Herne Bay by bringing in a number of Combilift models to replace old counterbalance and reach trucks. 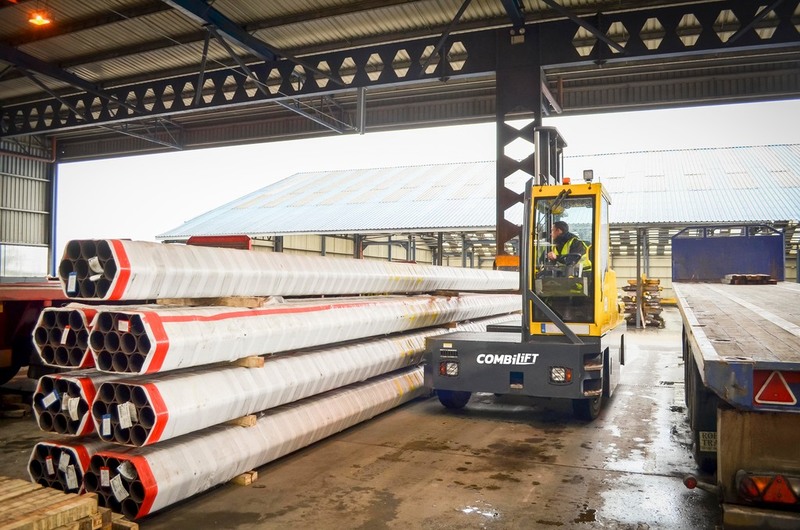 Architectural aluminium fabricator benefits from threefold increase in storage capacity and much faster placing and picking thanks to a Combilift multidirectional model and guided aisles operation in a new storage facility. 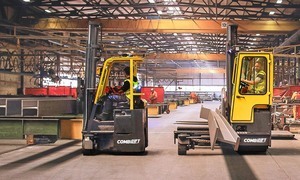 Dutch steel stockholder has doubled storage and handling speeds with a highly customised, remote controlled Combi-SC Straddle Carrier. 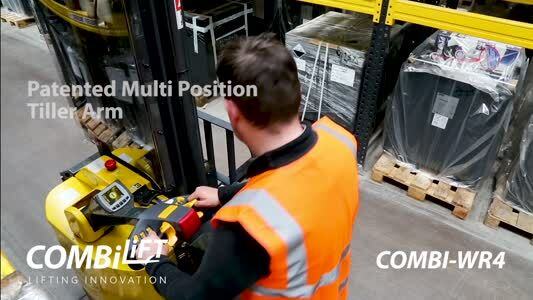 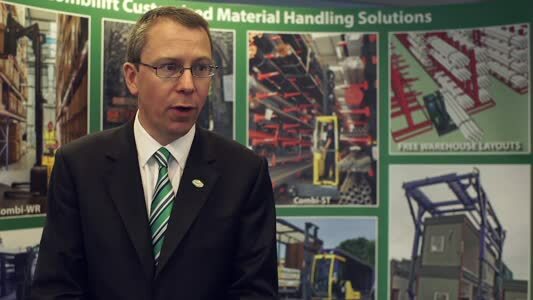 One of Combilift’s new products has been named as a finalist in the Safety Category of the FLTA Awards for excellence 2019.